A hilarious interactive web-series where 86 year old Gran'pa answers YOUR questions! YOU DOING THE RIGHT THING? WANT TO BE A GOOD BOY/GIRL? A Hilarious Interactive Interstitial Series Where Gran'pa ANSWERS YOUR QUESTIONS! 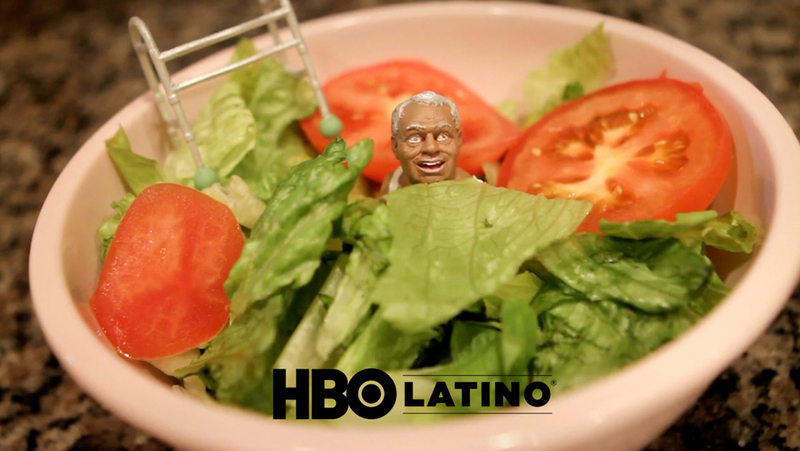 STAY TUNED FOR ALL NEW EPISODES EVERY WEDNESDAY ON HBO Latino! 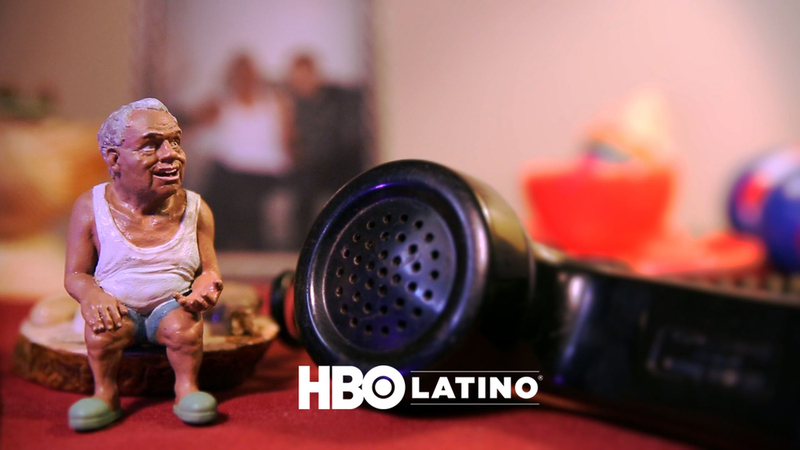 Watch Episodes on HBO Latino, HBO GO, HBO On Demand & HBO Now! Click here to find out how you can be our next co-star!